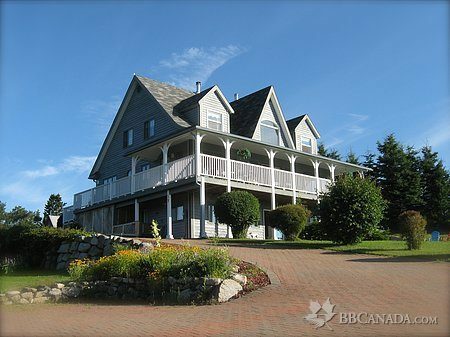 Luxurious, Ocean side Cape Cod over looking majestic Mahone Bay and Graves Island Provincial Park. 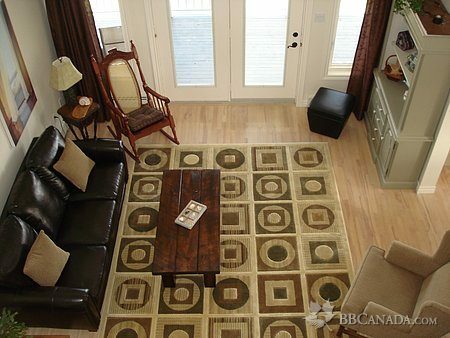 Centrally located to beach, picnic, shopping, hiking, sight seeing, restaurants, golf and much more. Relax on the verandah or in our outdoor Hot Tub over looking the ocean, by the fireplace or with a book in one of our sitting rooms. 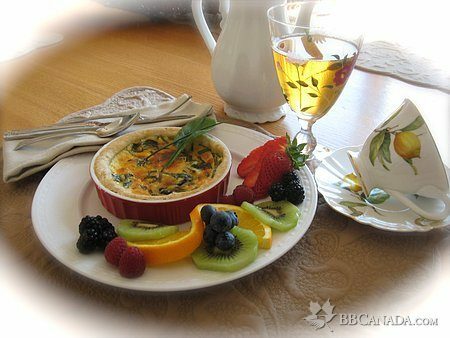 Enjoy a delicious breakfast. Something differant each day! WE NOW HAVE: HD TV with On-Demand movies in all rooms! 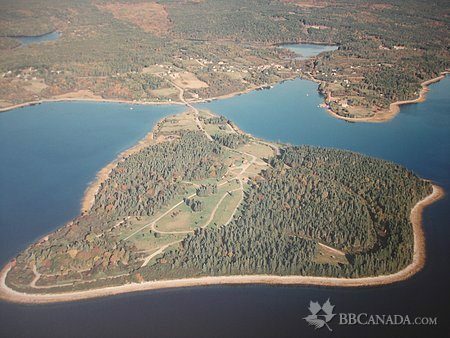 Only 1 Hour from Halifax and Airport. 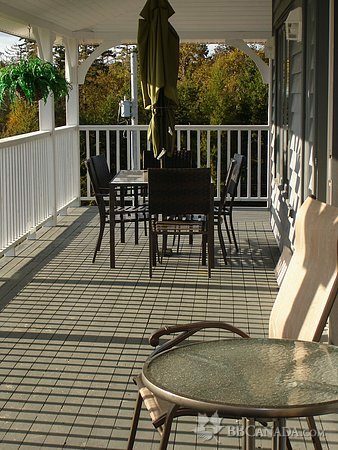 Located in Chester, nearby Lunenbury, Mahone Bay and Peggy's Cove. All rooms are spacious offering a beautiful ocean view! Seasonal Information : Open from May - October with some selective off season bookings available --------------VISIT US ON FACEBOOK! !